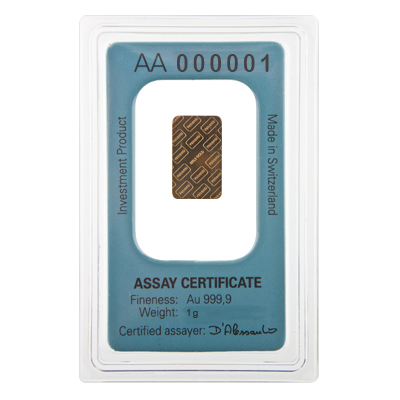 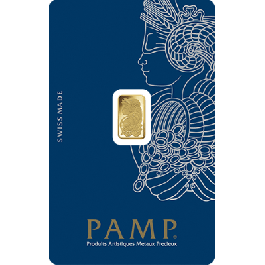 Valcambi doesn't just stamp its' logo on anything, and nor does London Bullion Market Association approve any old Precious Metal refiners. 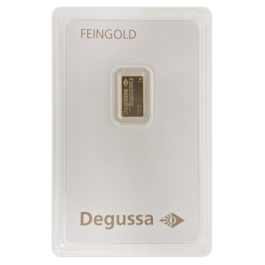 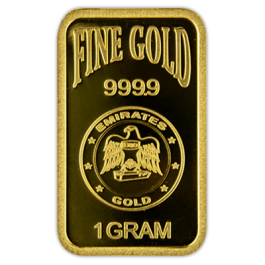 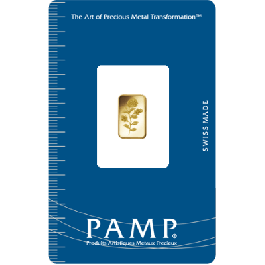 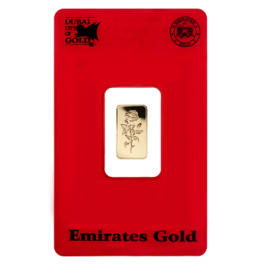 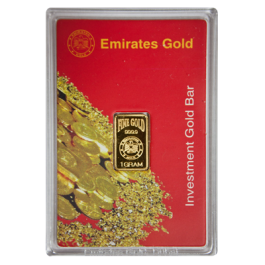 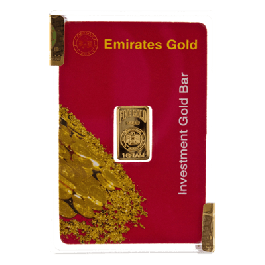 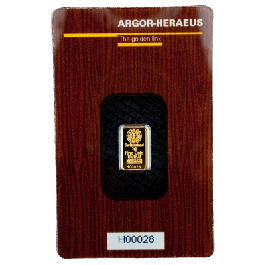 In both cases, only the finest will do, and by buying this 1 gram bar of 24-Carat Swiss Gold, the finest is what you’ll get. 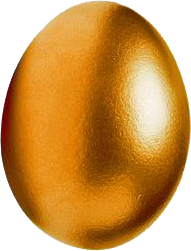 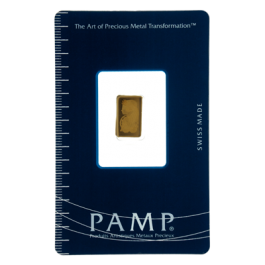 Complete with Valcambi certification, our Gold Standard in customer services means that you will be confident with your purchase.Your item will be accompanied by a Certificate of Authenticity which should be retained and produced if you should decide to sell the item in the future. 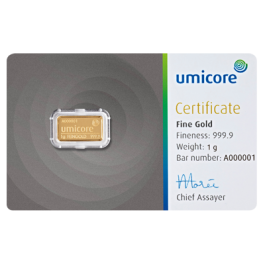 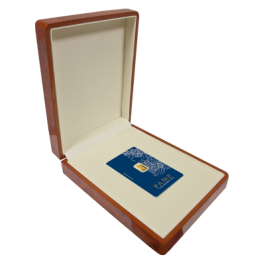 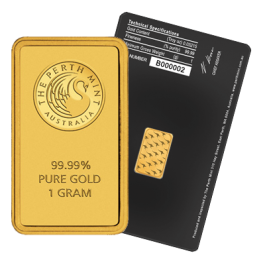 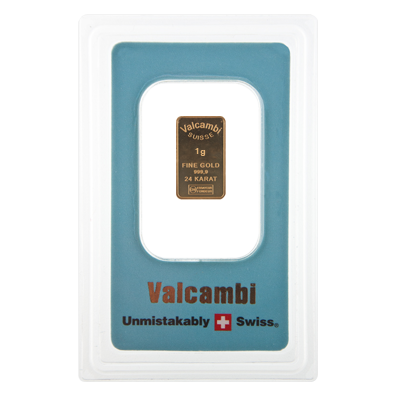 Your 1 Gram Gold Bar Valcambi Blue Pack will be delivered to you free of charge and fully insured during transit, in a nondescript package that will not draw attention to the nature of the contents.